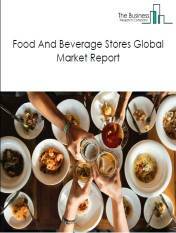 Major players in the global wholesale market include AmerisourceBergen Corporation, C&S Wholesale Grocers, Inc., McKesson Corporation, Walgreens Boots Alliance, ARROW ELECTRONICS, INC., US Foods, Avnet, Inc., Performance Food Group Company, WPG Holdings, and Cardinal Health, Inc. 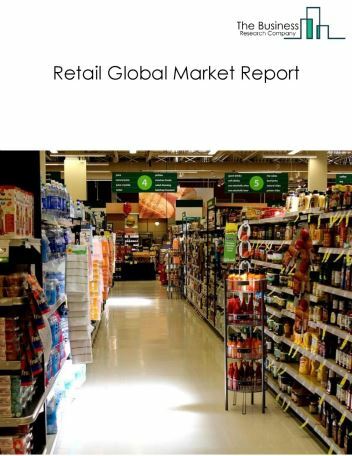 The wholesale market size is expected to reach $10 trillion by 2022, significantly growing at a CAGR of around 5% during the forecast period. 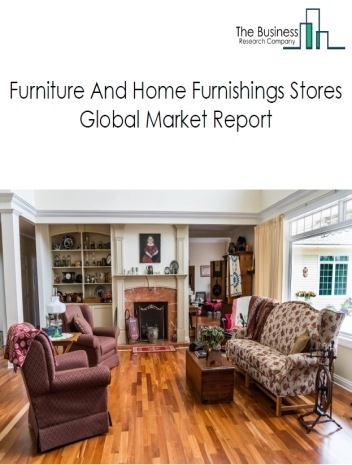 The growth in the wholesale market is due to increased disposable incomes, growth in B2B business, and entry of many large wholesalers in the industry. However, the market for Wholesale is expected to face certain restraints from several factors such as weak wage growth, price hike. 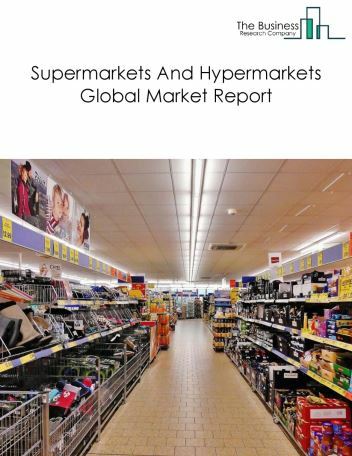 The global wholesale market is further segmented based on type and geography. 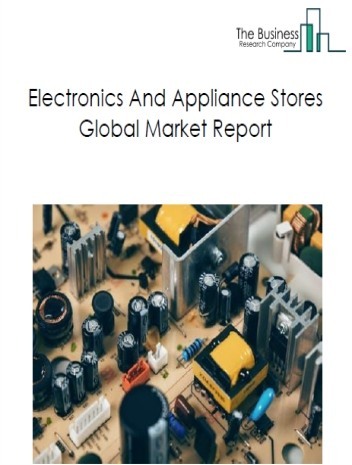 By Type - The wholesale market is segmented into durable goods merchant wholesalers, non-durable goods merchant wholesalers and wholesale electronic markets and agents and brokers, among these segments, the durable goods merchant wholesalers market accounts for the largest share in the global participatory wholesale market. 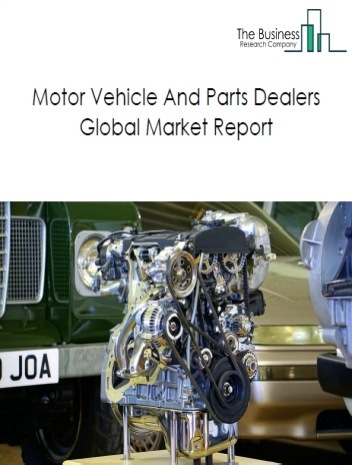 By Geography - The global wholesale is segmented into North America, South America, Asia-Pacific, Eastern Europe, Western Europe, Middle East and Africa. Among these regions, the Eastern Europe wholesale market accounts the largest share in the global wholesale market. Analytics for business decisions, digital transformation in wholesale and intelligent warehouses integrating technologies are the major trends witnessed in the global wholesale market. 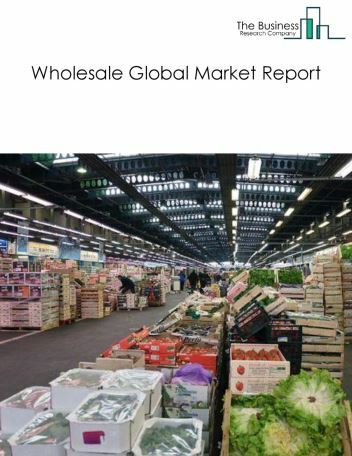 Potential Opportunities in the Wholesale Market With emerging markets growth, technology development, the scope and potential for the global wholesale market is expected to significantly rise in the forecast period.